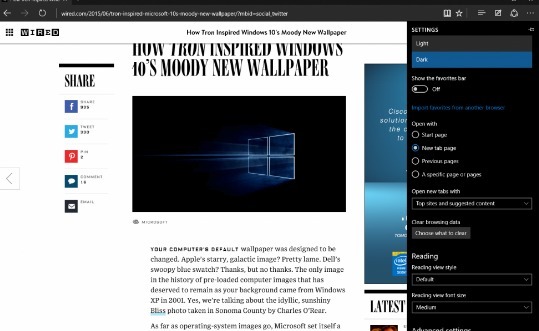 Browsing articles tagged with "microsoft Archives - Page 32 of 37 - Tip and Trick"
Windows 10 Build 10162 official ISO has just released to members Windows Insider program, and now another release notes for unreleased Windows 10 Build 10163 has been leaked onto the internet.WZor appears to the be the source of the leak of the preview build. There are no details of what’s actually new in the build, but as usual the release notes are all about fix bugs and along with known issues. Last week, Windows 10 Mobile Build 10149 was rolled out for those on the Insider program with new and improved features. 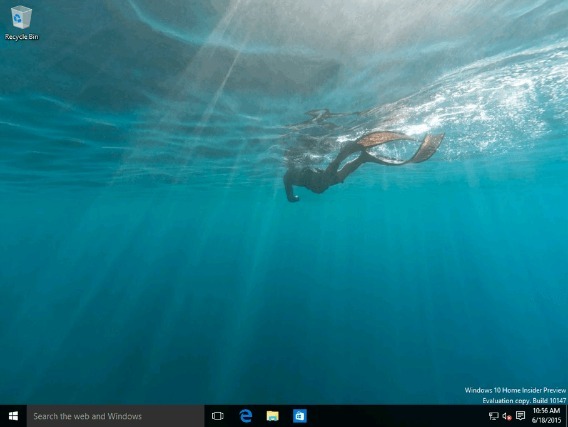 Today, the new official and updated build for Windows 10 Insider Preview is rolling out to the Windows Insider members on the Fast ring. 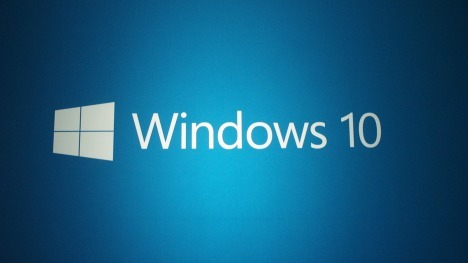 The latest updated Build 10158 or 10158.0.150625-1753 coming a month after the previous official released Build 10130, although several leaks such as Build 10147 have appeared onto the web. 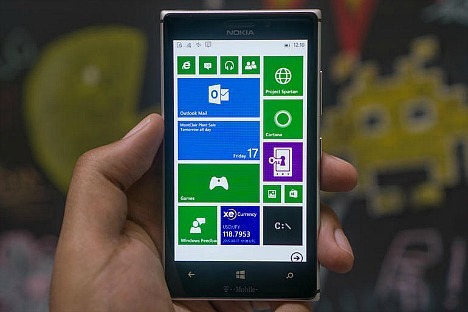 Microsoft has released a new build of Windows 10 Mobile for Windows Insiders to download. The new build of Windows 10 Mobile Insider Preview is 10136. The latest build includes several UI improvements such as PIN pad is now transparent and slides up over Lock Screen image, improvements to Cortana, Photos and Camera apps, and changes to fonts, icons, layout, etc. 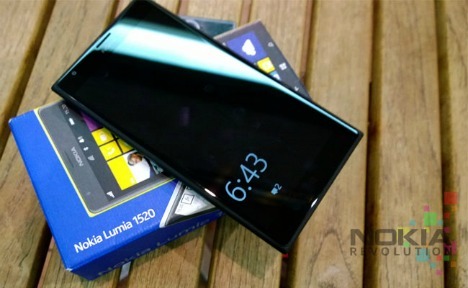 Just a week after Microsoft released Windows Phone 8.1 Update 2 to Windows Phone 8.1 users, a critical update has rolled out to the Lumia 730, Lumia 830 and Lumia 1520. The new critical update bumps the OS version to 8.10.14234.375 and the firmware version to 02040.00021.15063.02004. Monster GO! is an endless runner game from Game Troopers – is one of the Games developers for Windows Phone such as Tiny Troopers and Overkill 3. 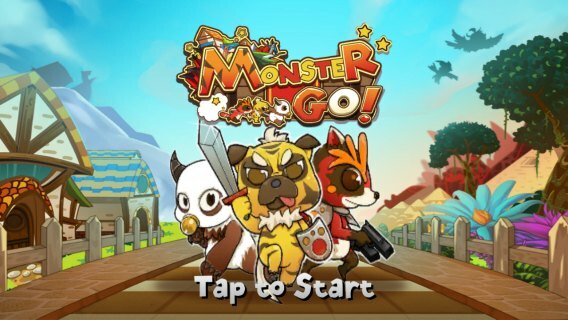 Monster GO! has launched few week ago to the Windows Phone Store. 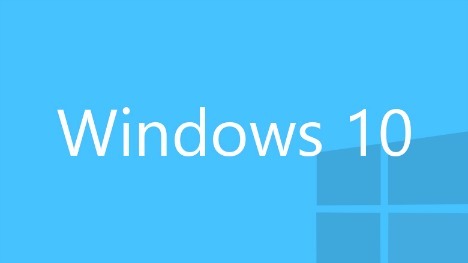 Although Microsoft is putting all resources on new Windows OS – Windows 10 Mobile, but the company recently has started rolling out the second semi-major update of the operating system – Windows Phone 8.1 GDR2 Update Build 15148 or Windows Phone 8.1 Update 2 to certain Windows smartphone. Unlike previous update that has come around, Windows Phone 8.1 GDR2 Update will hardly be an exciting one. 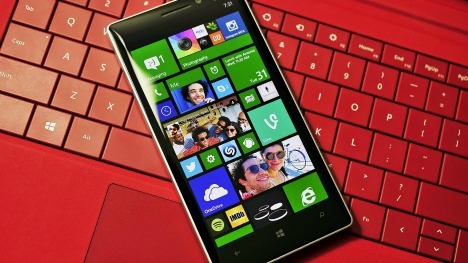 Windows Phone 8.1 Update remains few features but bring improvement.